Don't miss seeing this neat and clean ranch with natural woodwork & trim, a huge living room and dining room area, nice fully equipped kitchen and handy first floor laundry room. 3 bedrooms 1 ? baths, C/A, low gas budget, very nice yard with 11 x 26 patio and yard barn. 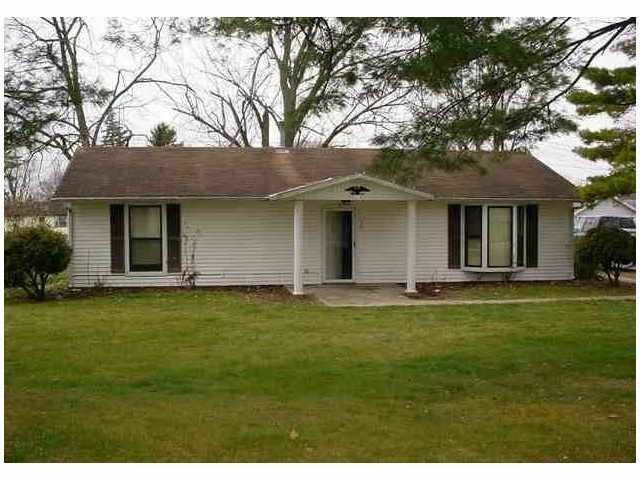 Close to shopping & Hiawatha Water Park/Pool. A great home at a great price.